The Kentish Stour Countryside Partnership is proud to have worked for Godinton House and Gardens through 2018 on their expanding education programme. Over 700 children have attended Godinton to learn and discover the history of the house and walled garden, life in the river and meadows, the farming year along with a host of art and craft days. Rachael Fagg, events coordinator for the Estate, has worked hard on her vision to connect young people to their living landscape. 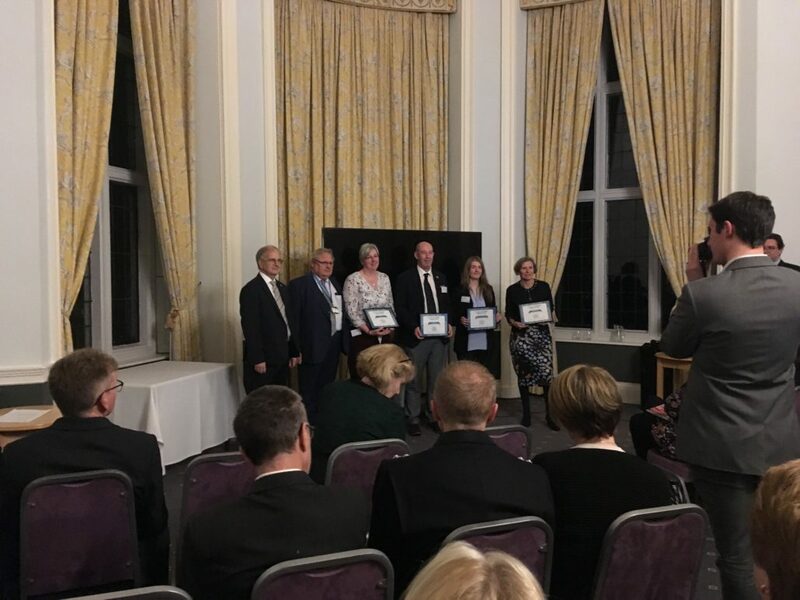 In recognition of her dedication, she has received a Kent Environment Champion award from Kent County Council, Growth Environment and Transport. Opportunities for education at Godinton House include heritage, landscape, art, river and pond based studies, natural sciences and farming.